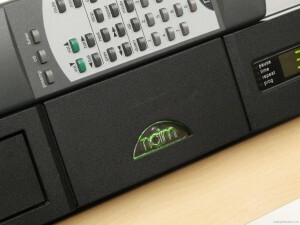 Naim CD5 CD player was introduced for the first time in year 2000. It was the successor of the CD3.5. In 2003 the CD5 was replaced by a CD5i. If you’re about to start your audiophile adventure with the brand Naim, this player might be the best choice.